On September 8th, we held our second open board meeting upstairs at Dat Dog on Magazine. We met a few folks we had never met before (shout out to former Chicagoans, and to Loyola design students who came in a bona fide posse! ), and everybody got to meet our impressive new secretary and project manager, Glynnis Ritchie. Our thanks to Dat Dog for accommodating us and to all our attendees for coming out! If you weren’t able to make it, the full minutes are here. 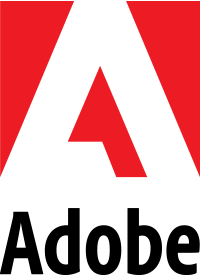 Our most important topic was our call for volunteers for our events during the AIGA Design Conference in October. If you’re interested in getting involved, complete our intake form so we can find a great place for you! Finally, thanks to our whole design community for voting in our new chapter logo: Glorious PURPLE and bold HAPTIK. BASK IN IT! DRINK IT IN. Join us at our next community meeting, Tuesday, October 13, 6pm-8pm. Psst! Where should we have our October community meeting? Our priorities, in order of importance, are: privacy/low noise, easy access and parking, wifi, and tasty happy hour specials for our dear attendees. Email me with any recommendations, please! 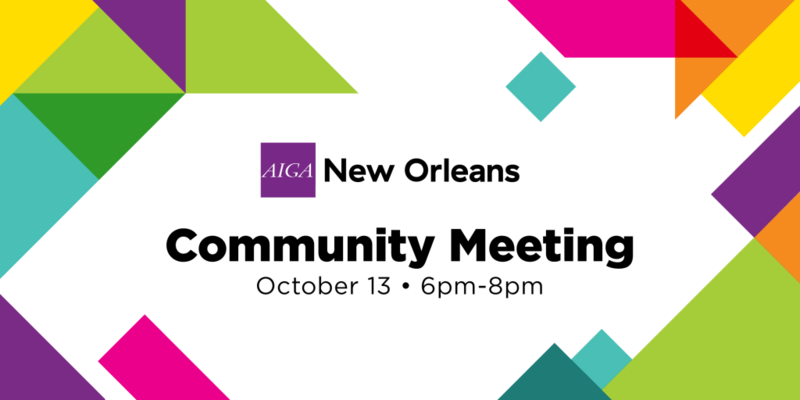 Note: You can add our chapter calendar (info@neworleans.aiga.org) to your Google Calendar or Apple iCal to stay informed of our upcoming meetings and events. And if you have any comments or questions between now and October, email us! We’d love to hear from you.